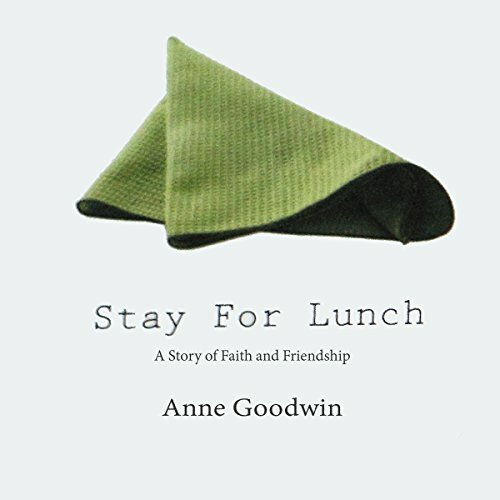 Showing results by author "Anne Goodwin"
Meet Anne. Meet Francina. An unlikely pair brought together by a destiny-driven moment on a hilly, curvy Atlanta road that changed both their lives unexpectedly. The unique friendship forged between the Midwestern transplant and the Southern matriarch, 50 years her senior, ended up spanning decades. Even with Anne s move back home to Wisconsin, they remained stalwart supports for one another. As Francina began to quietly shutter parts of her life, Anne juggled to keep up with a rapidly expanding family.